New Seed Theatre is a garage band style theatre company out of the Twin Cities region of MN. 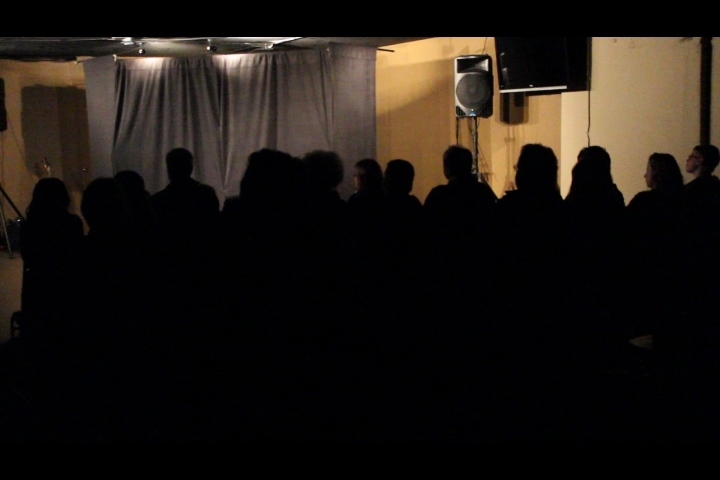 We create small scale productions that are easily enjoyed by a wide audience (including “non-theatre people”). We then take these productions to venues in the cities, suburbs, and more rural areas. Our aim is to meet our audience where they are, seek life, love, and truth with them, and empower them and our artists to live out what they find.